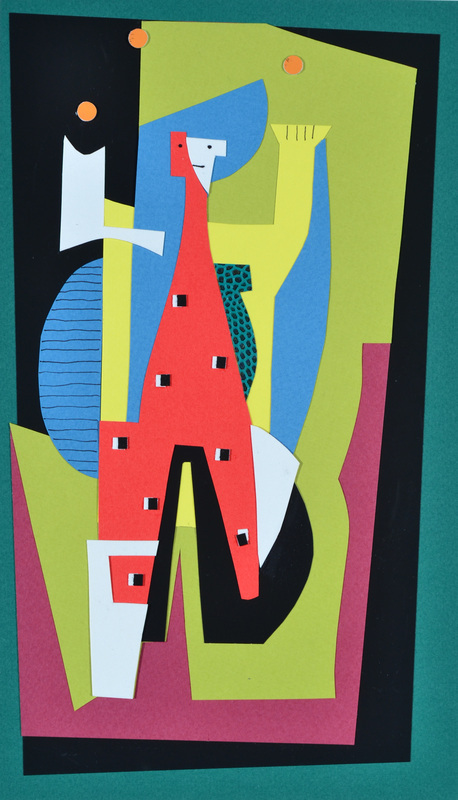 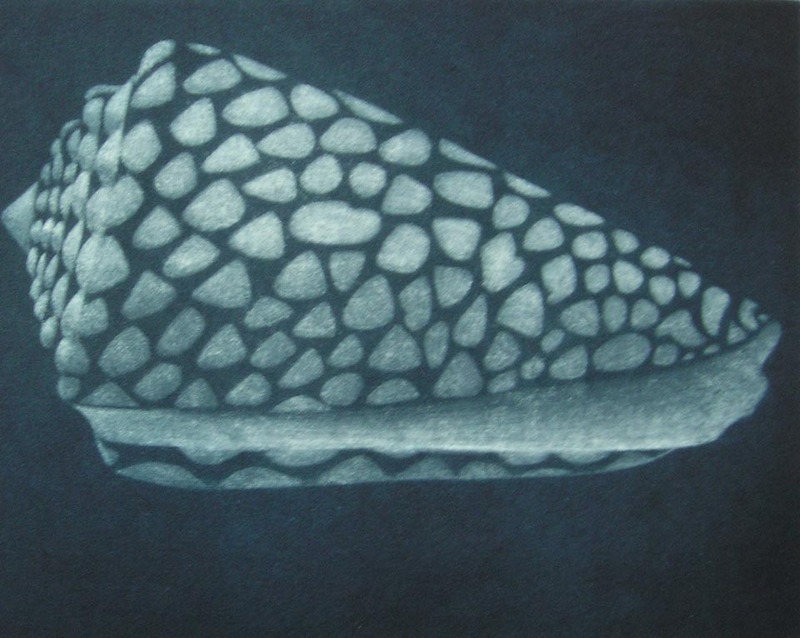 ​ Patricia has studied at the School of the Museum of Fine Arts, Boston and Rhode Island School of Design, and engaged in private textile and surface design studies in Berkeley, CA. 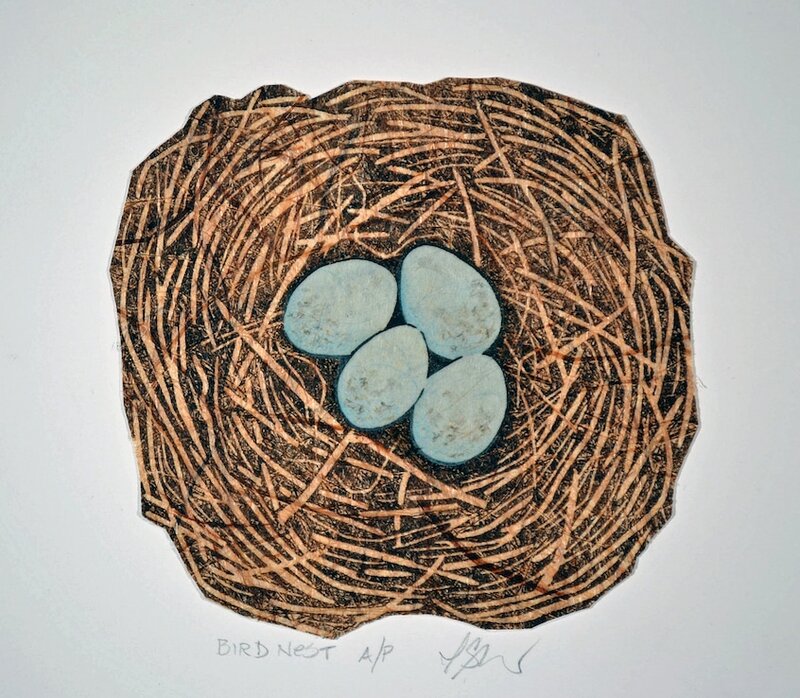 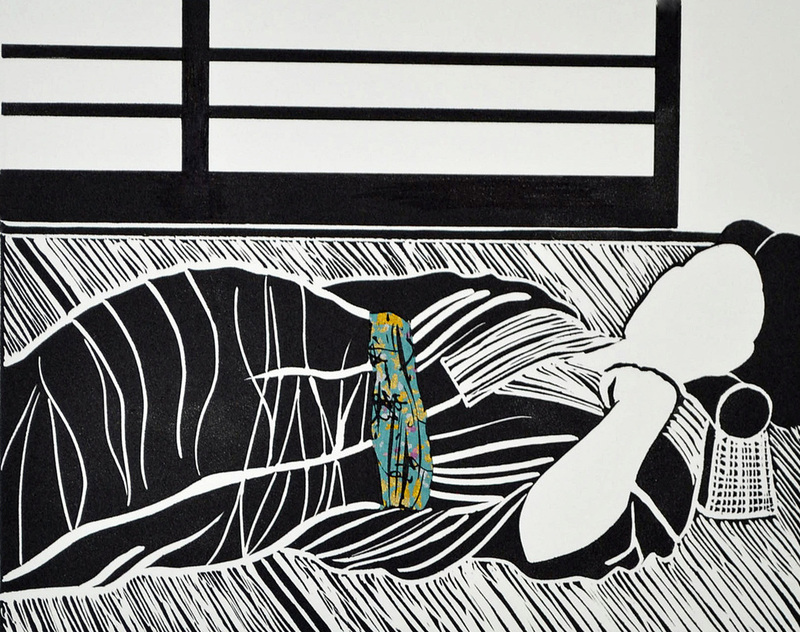 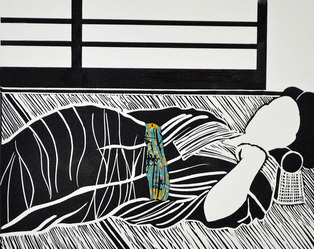 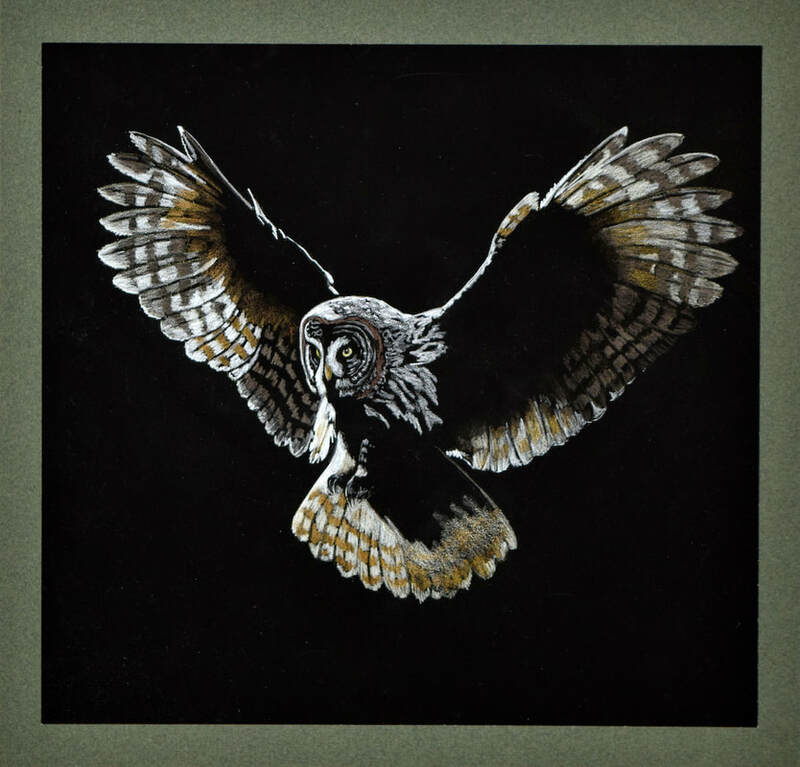 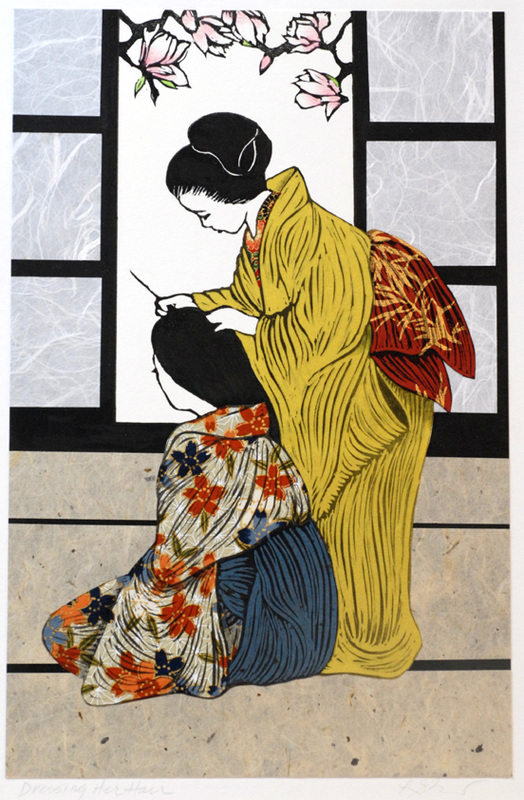 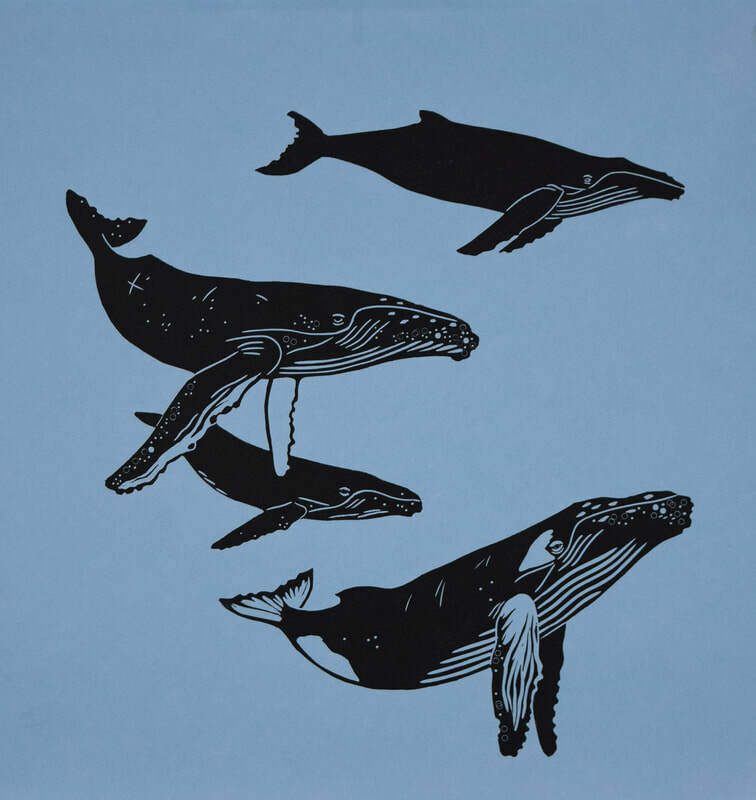 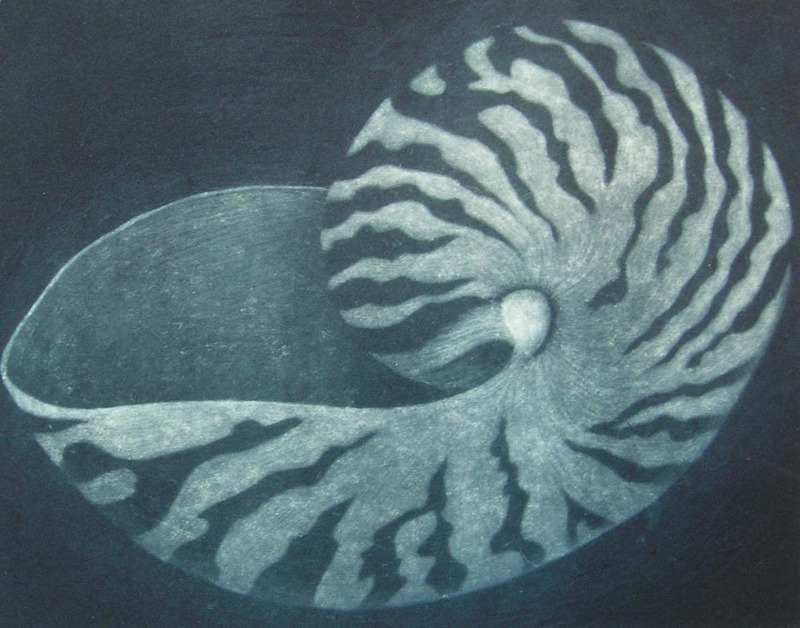 ​ Her artwork incorporates a wide range of printmaking techniques, including mezzotint, etching, collograph, lino block, relief, and monoprint. 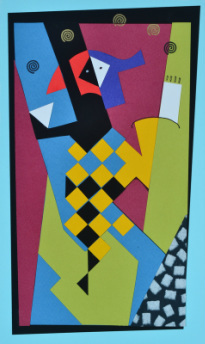 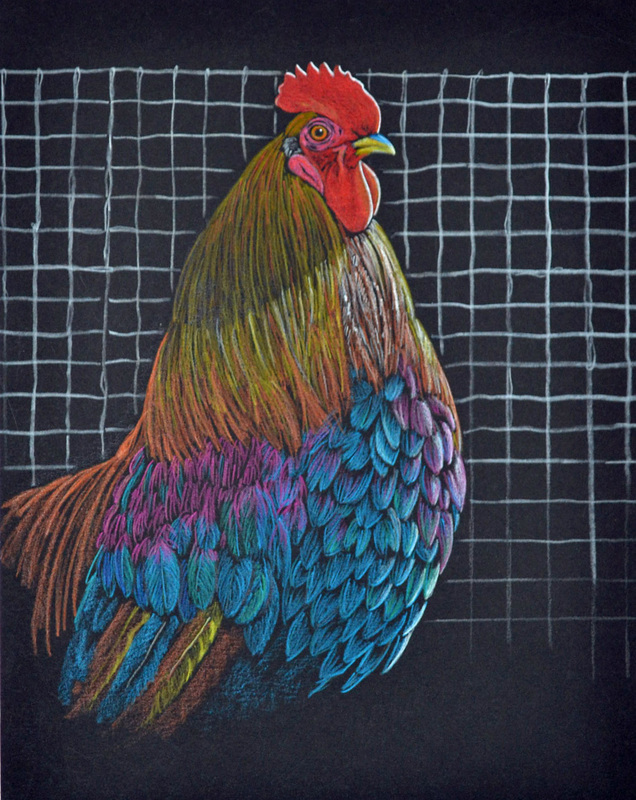 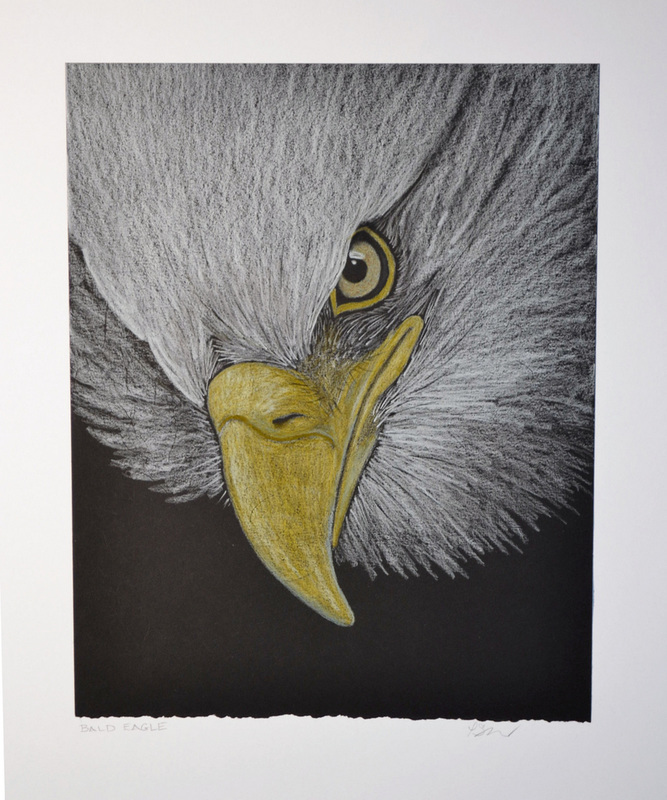 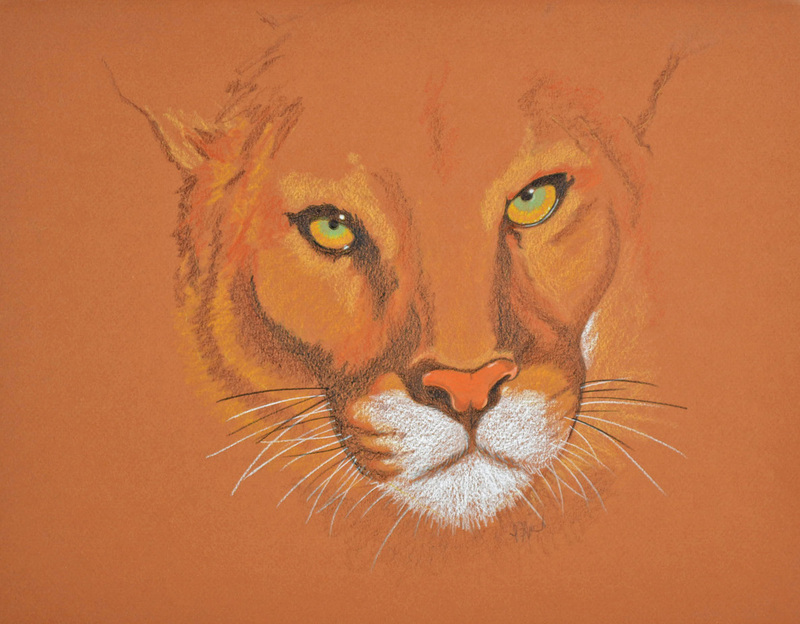 She enjoys working in colored pencil, collage, painting, and photography. 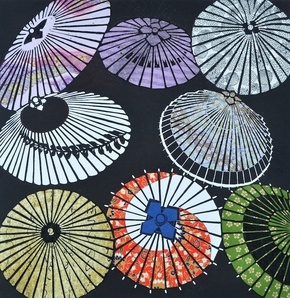 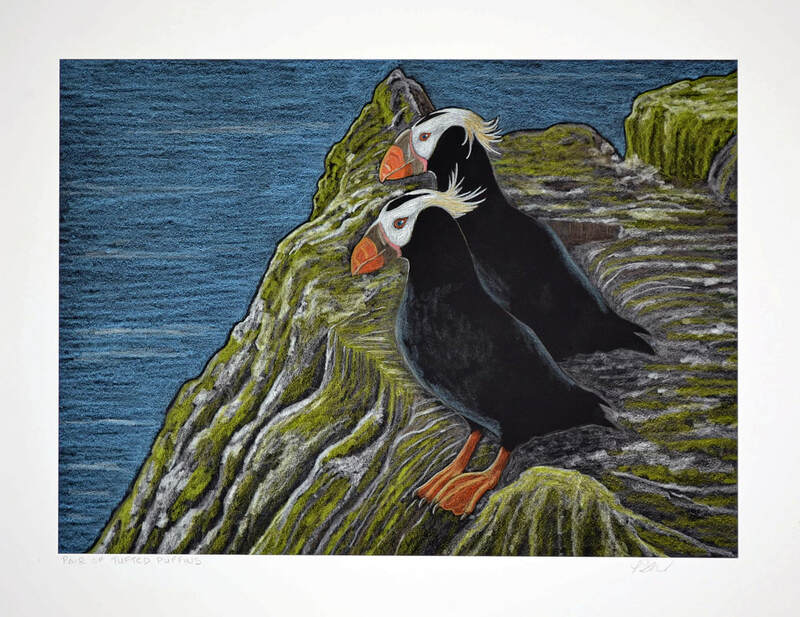 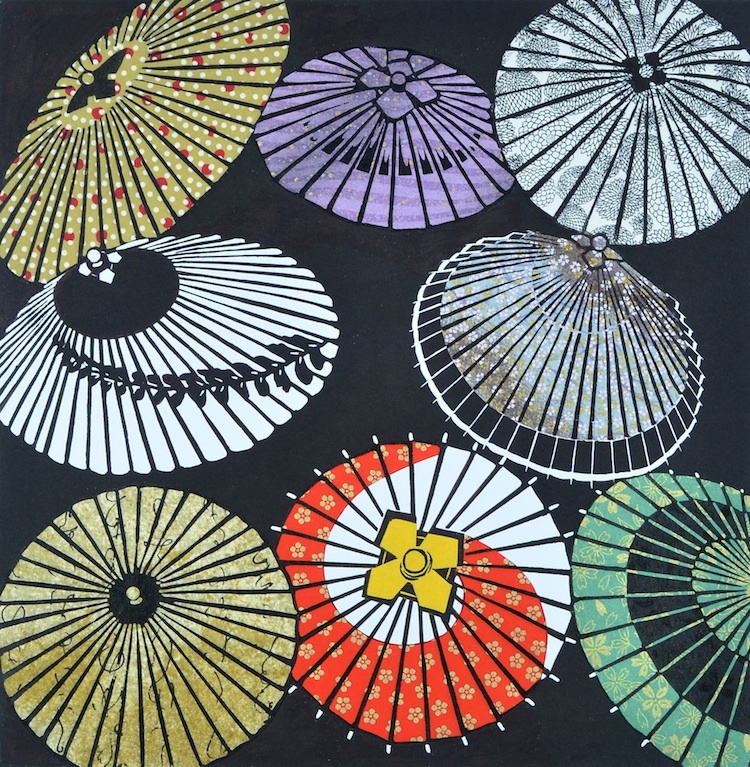 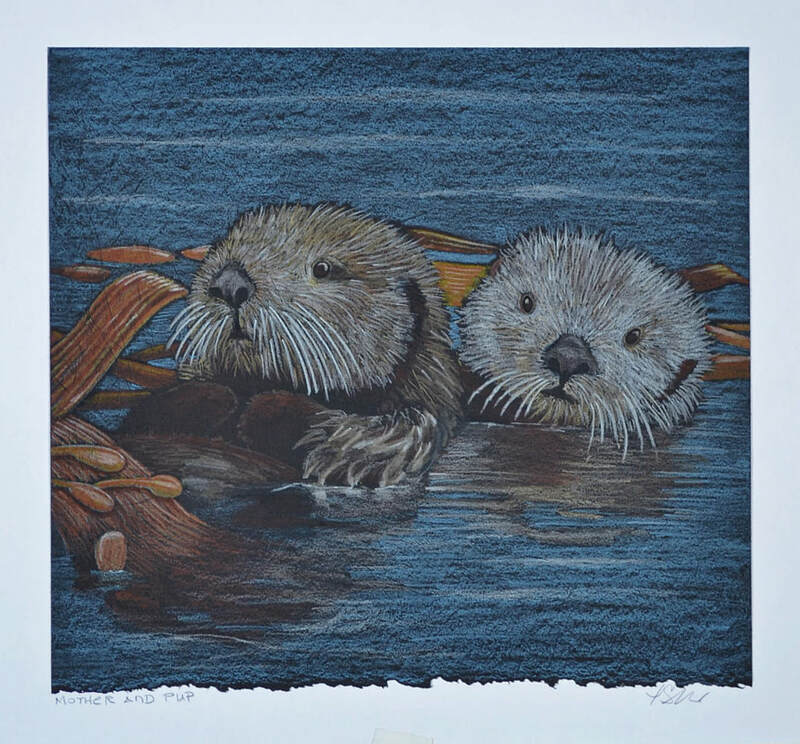 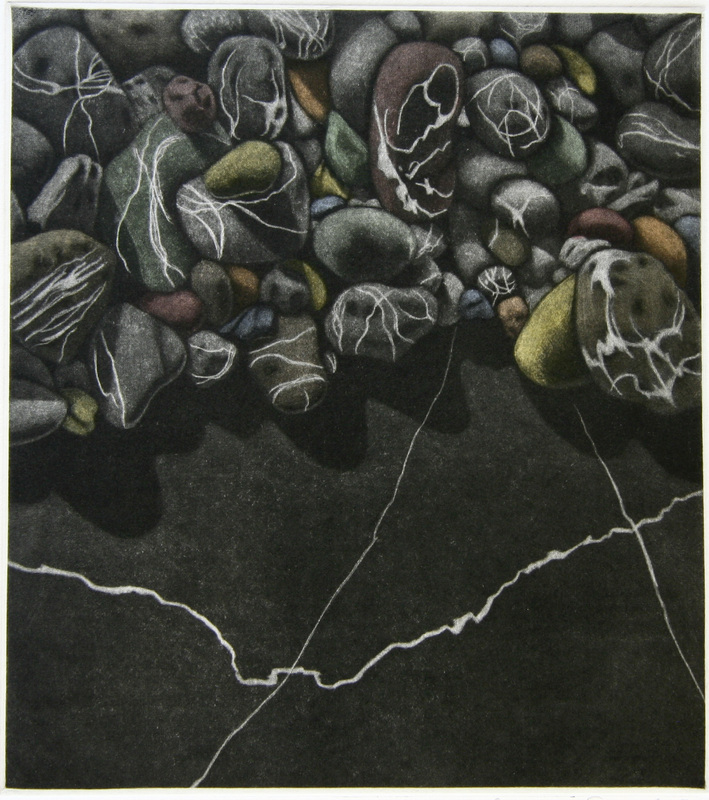 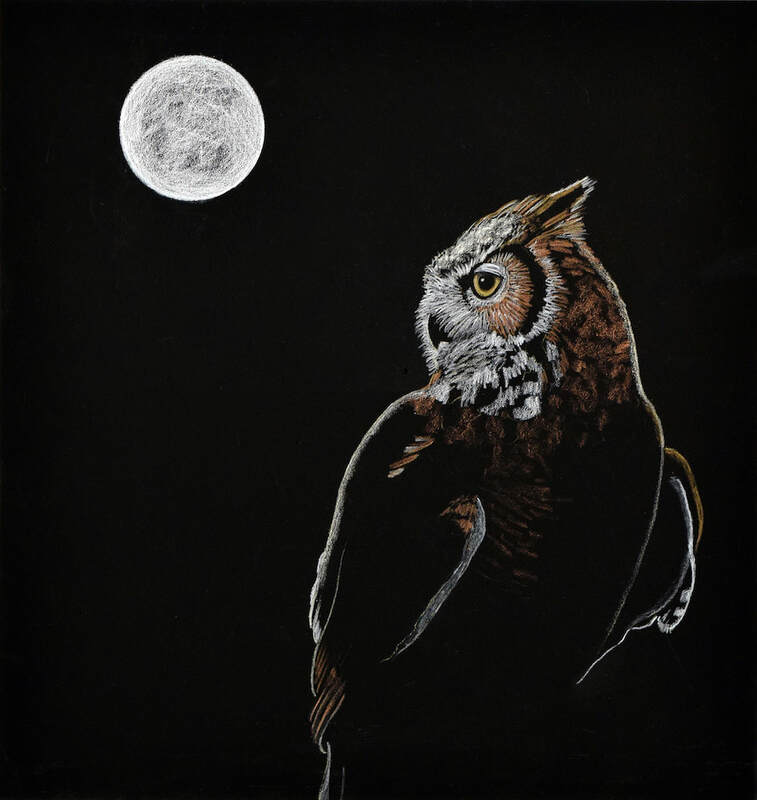 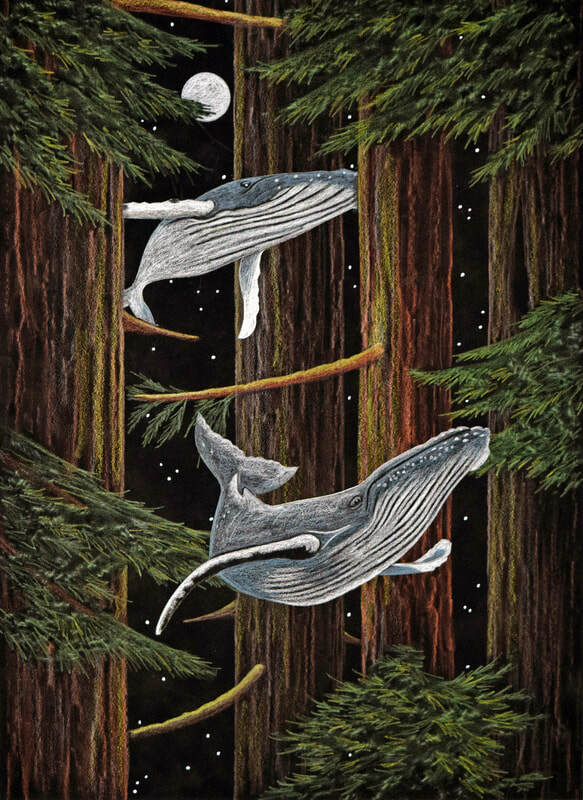 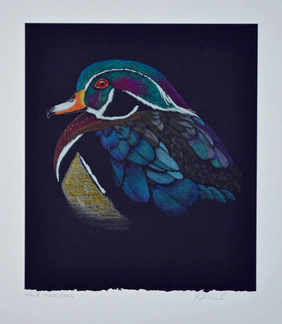 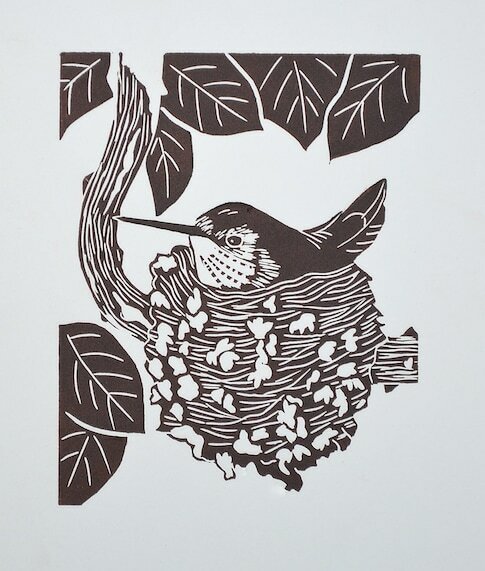 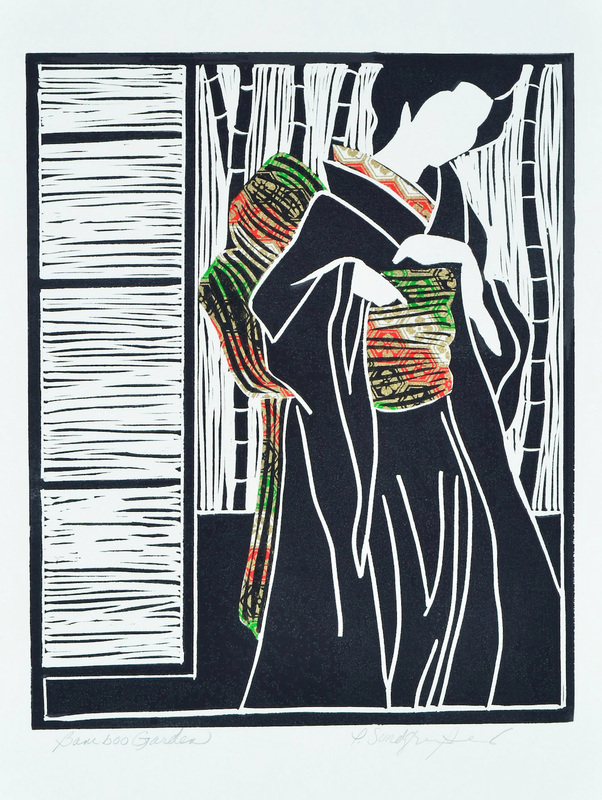 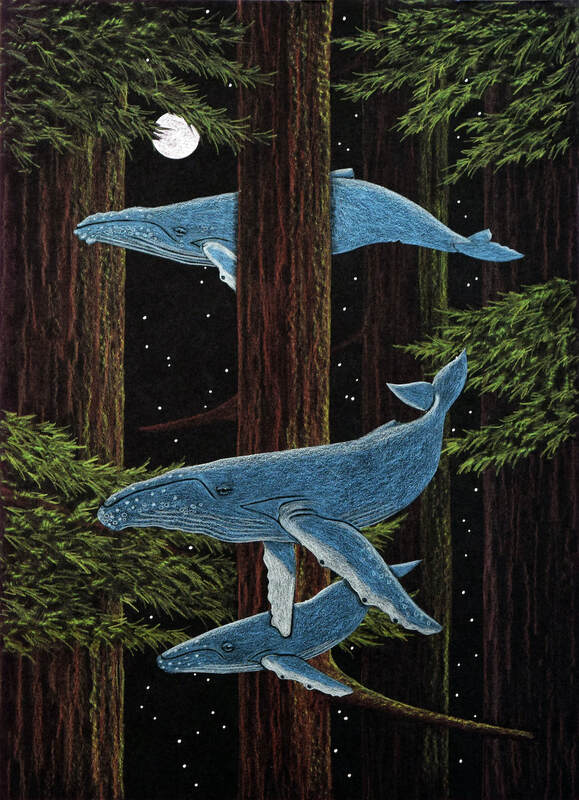 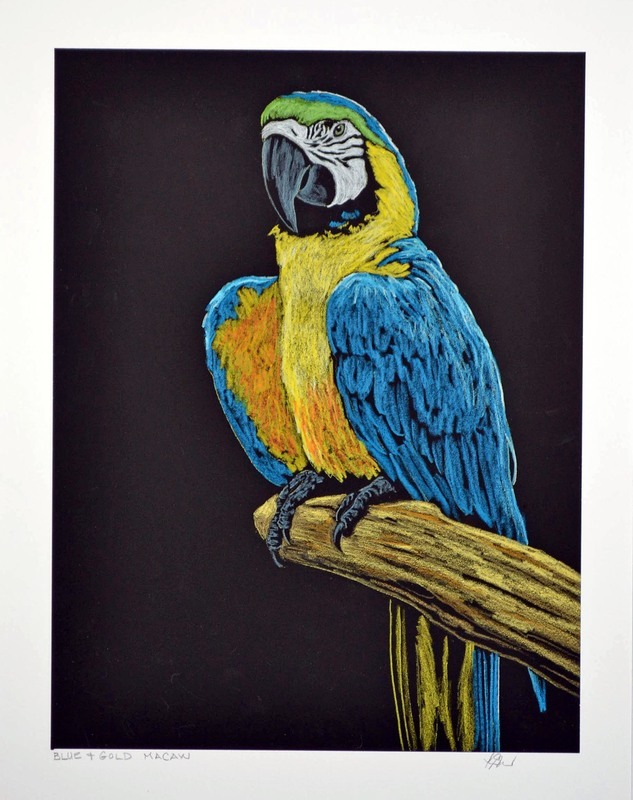 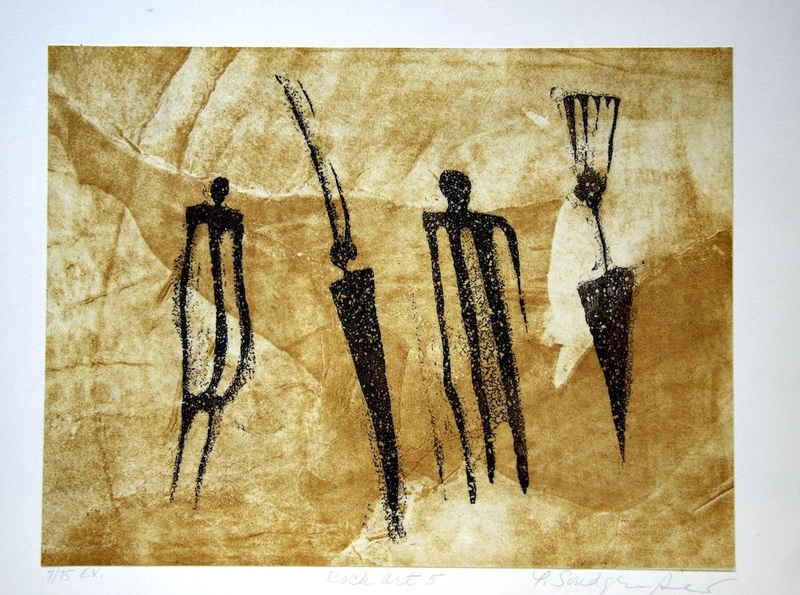 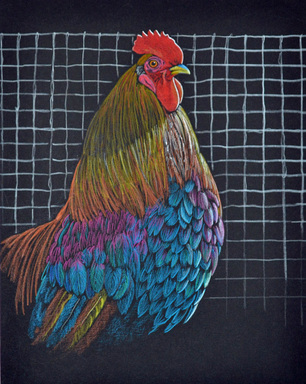 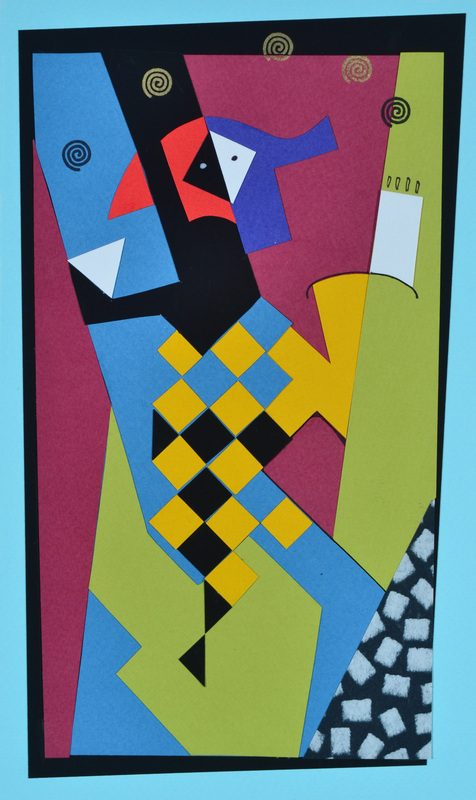 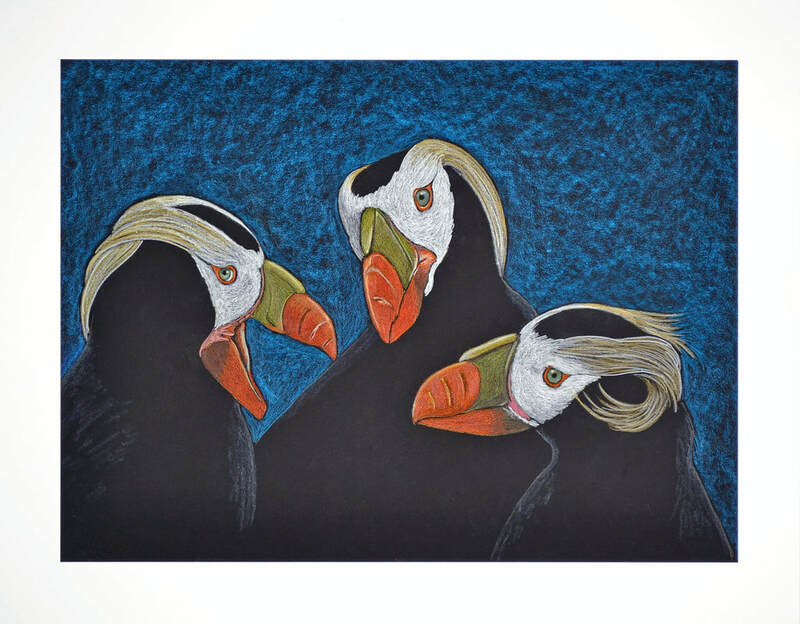 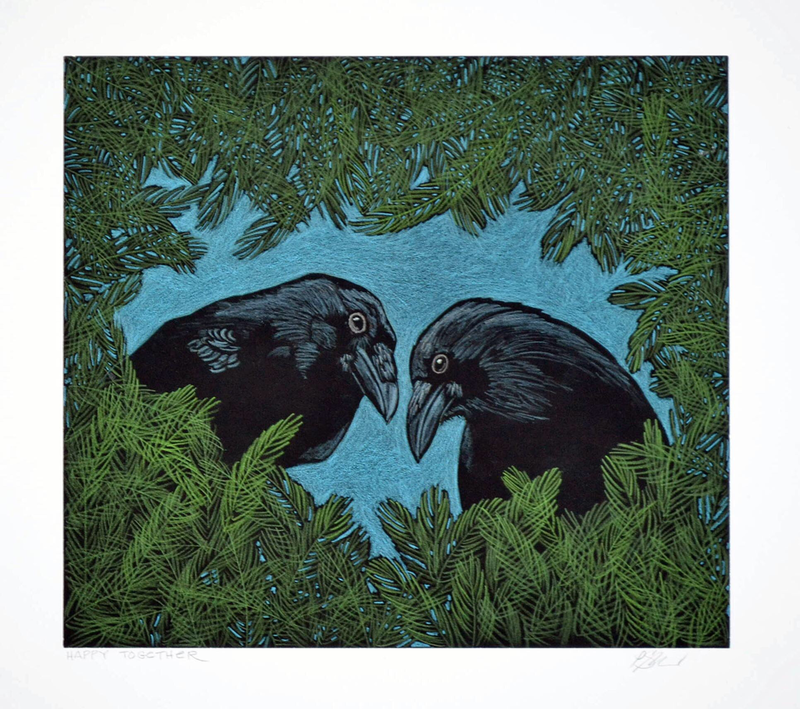 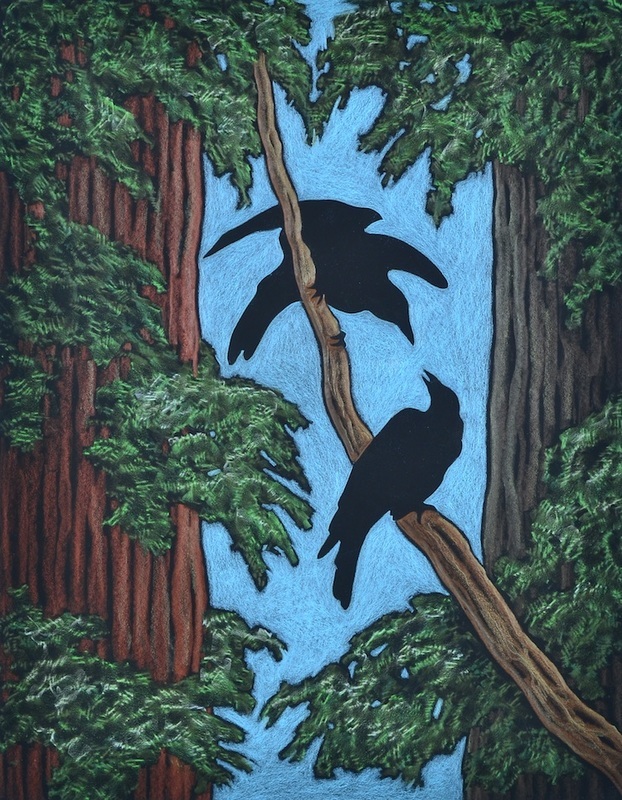 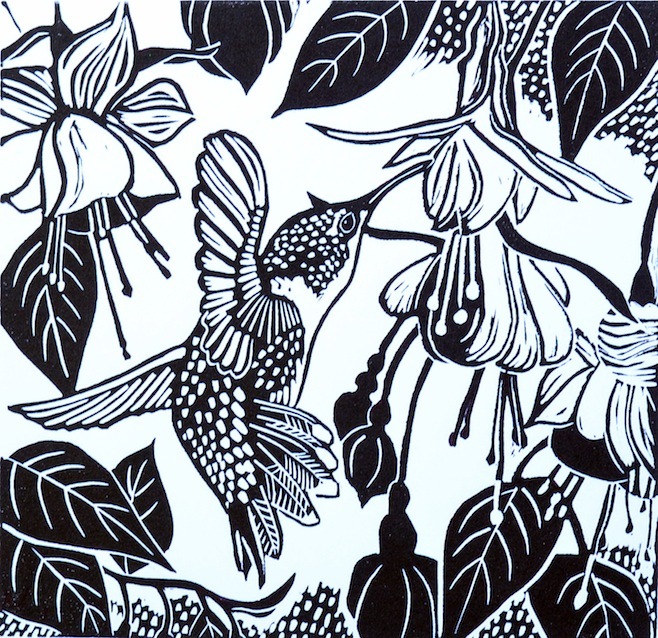 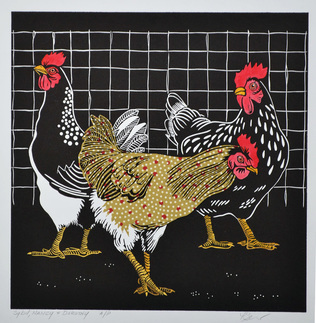 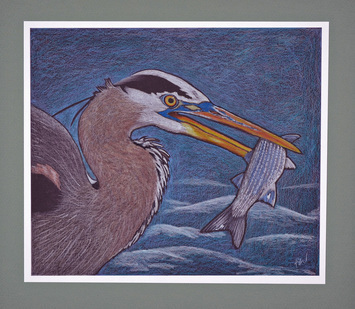 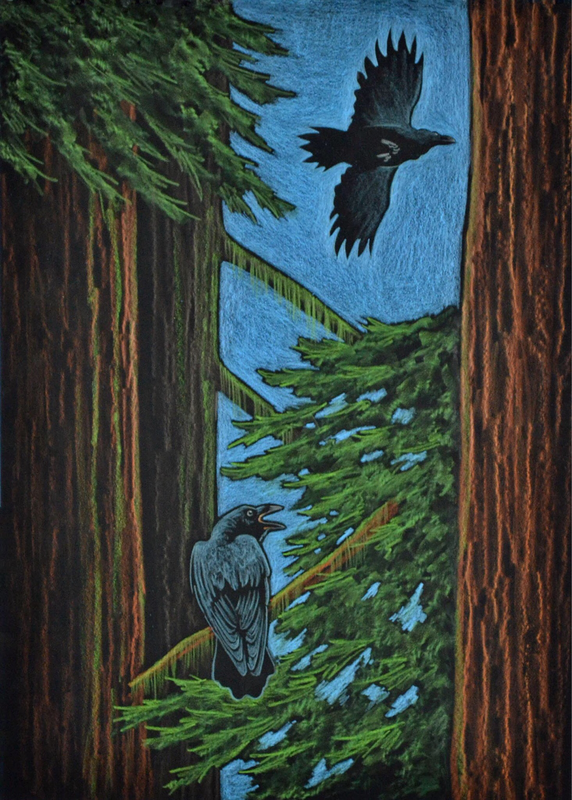 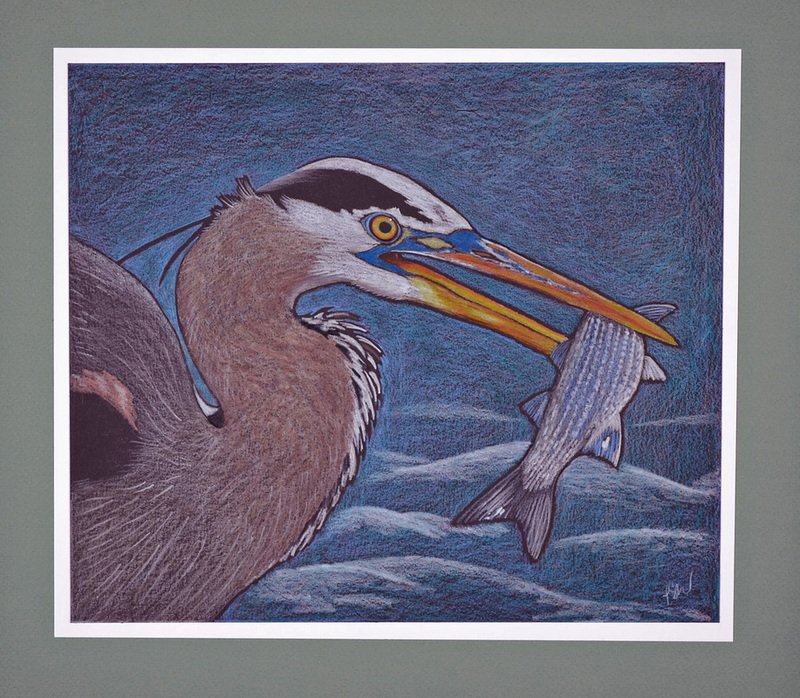 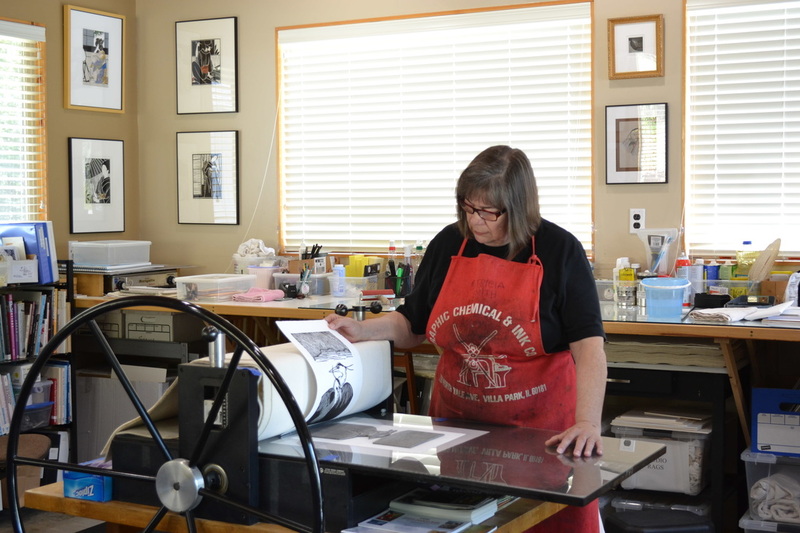 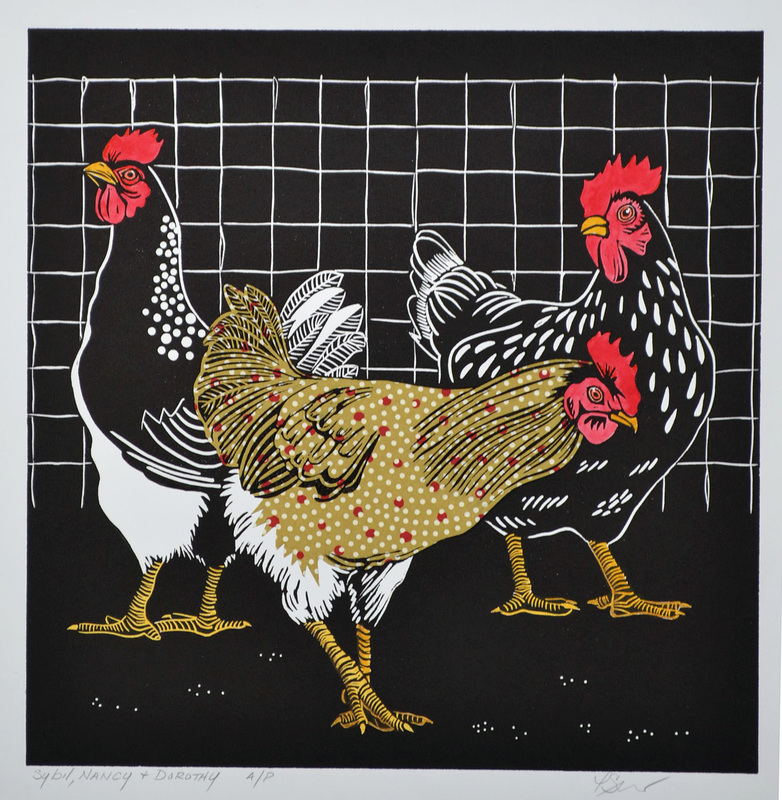 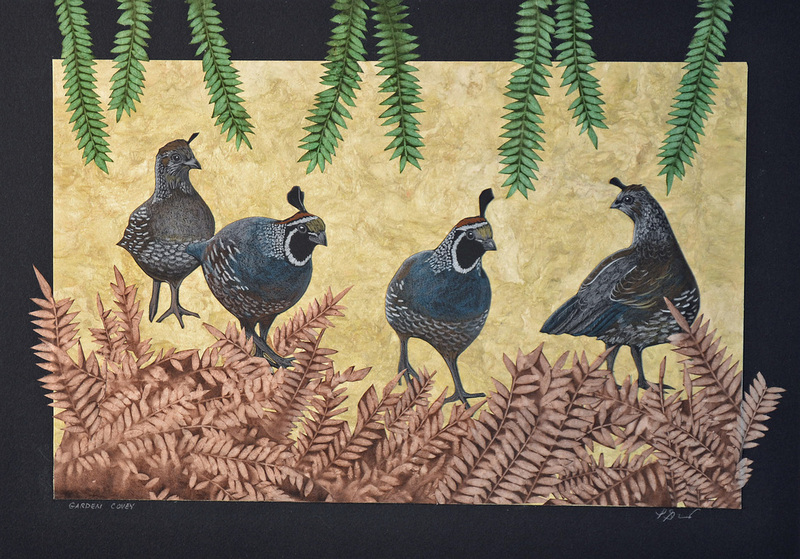 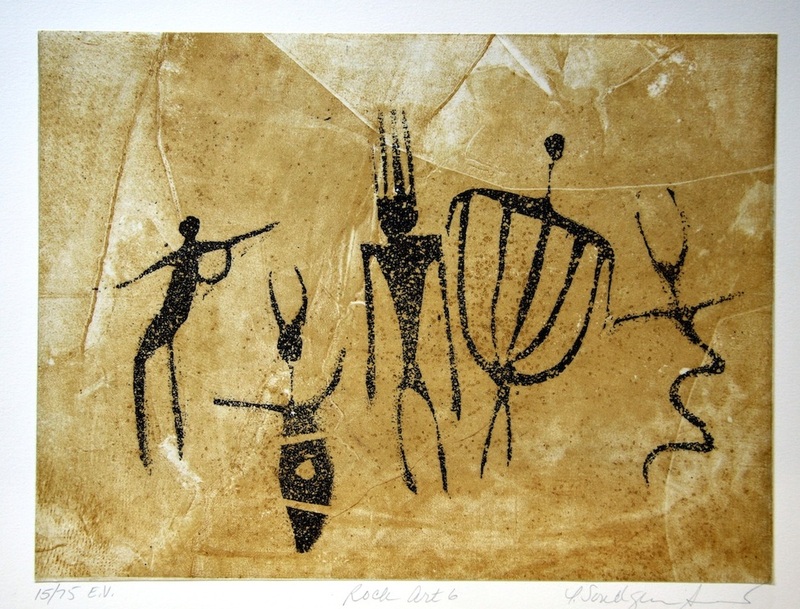 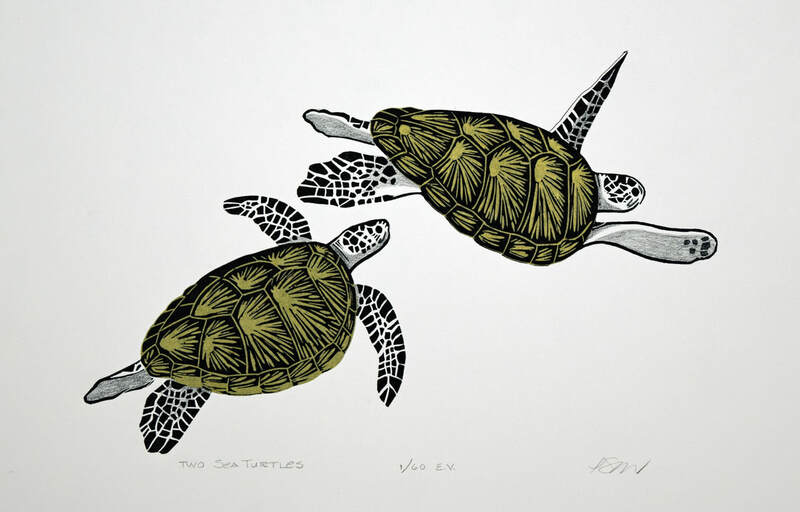 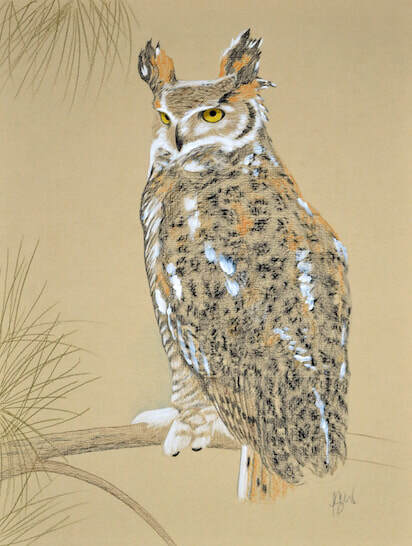 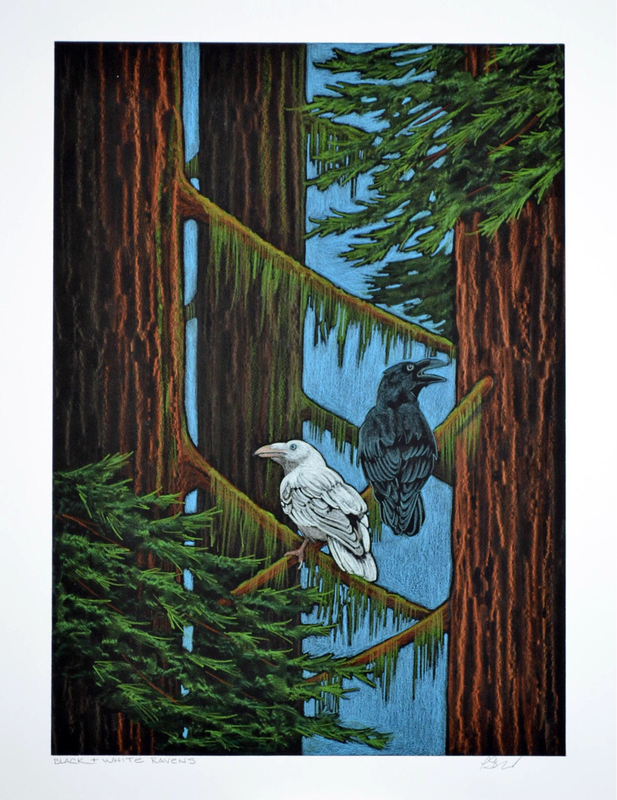 Patricia is a member of the California Society of Printmakers, Humboldt Arts Council, and Trinidad Art Gallery, LLC. 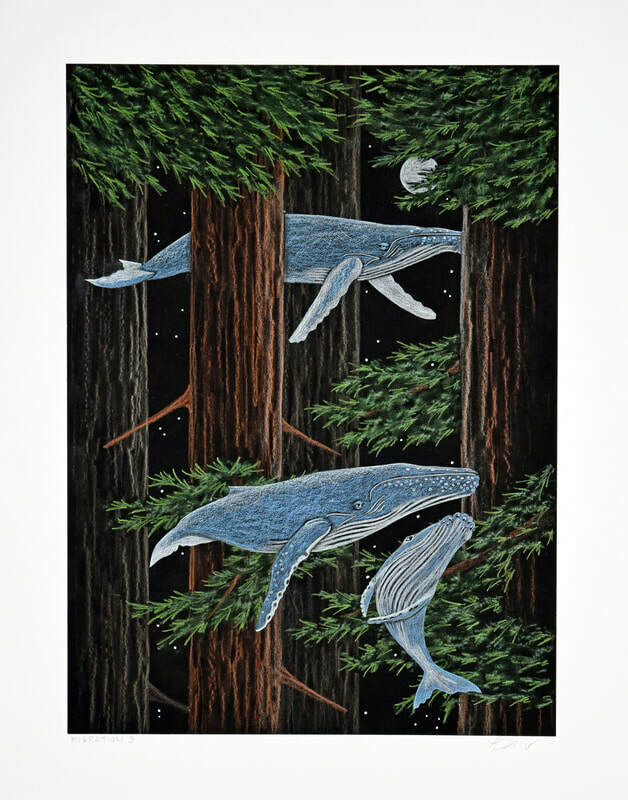 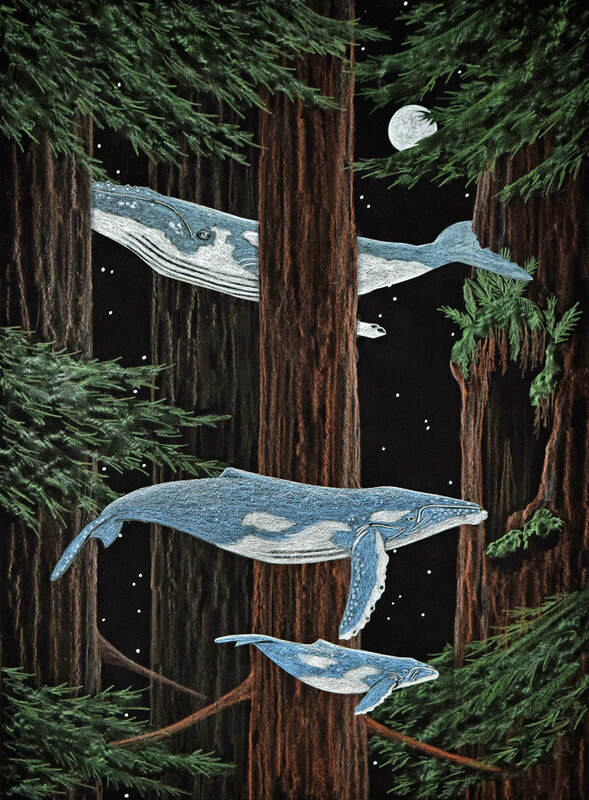 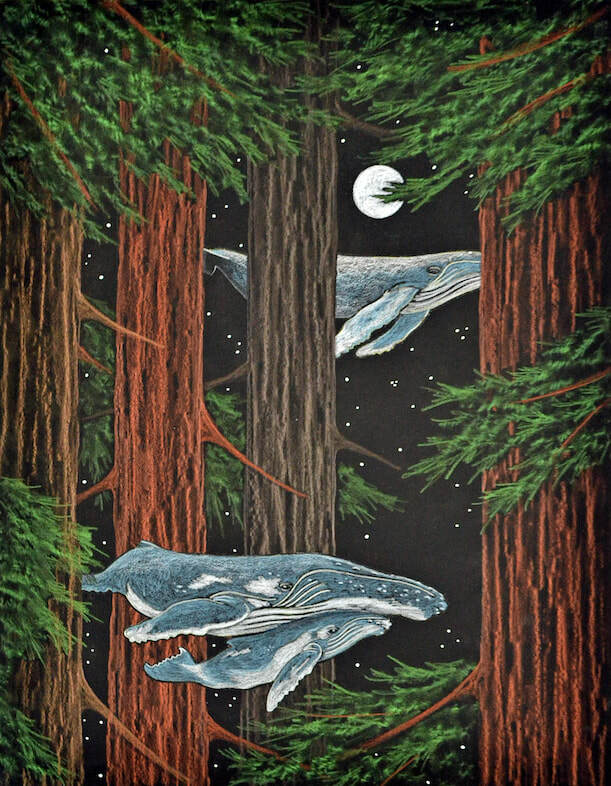 Her work can be seen at Trinidad Art Gallery in Trinidad, the Humboldt Artist Gallery at the Morris Graves Museum of Art in Eureka, and Highlight Gallery in Mendocino.